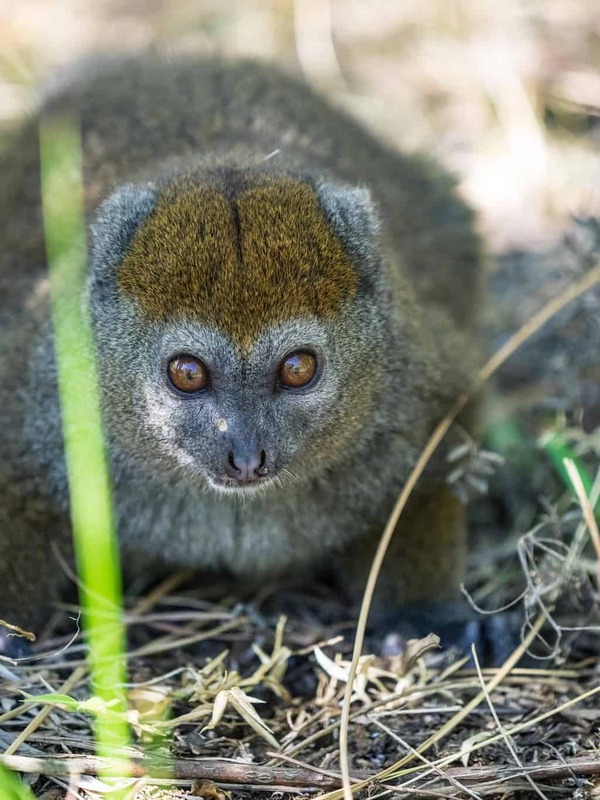 On the outskirts of Antananarivo, the capital of Madagascar is a small 5 Acre, Botanical garden set up to protect the endangered Lemur. 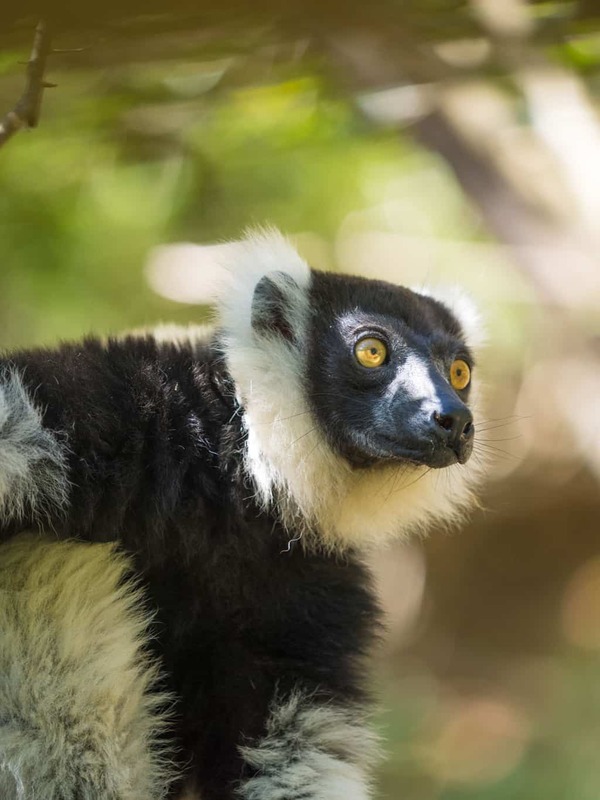 The park is the perfect getaway from the noise and pollution in the capital for a few hours, or if you didn’t have time to see Lemurs in the wild during your trip to Madagascar or you just have a few hours to spare and want to see Lemurs for the last time on your journey. 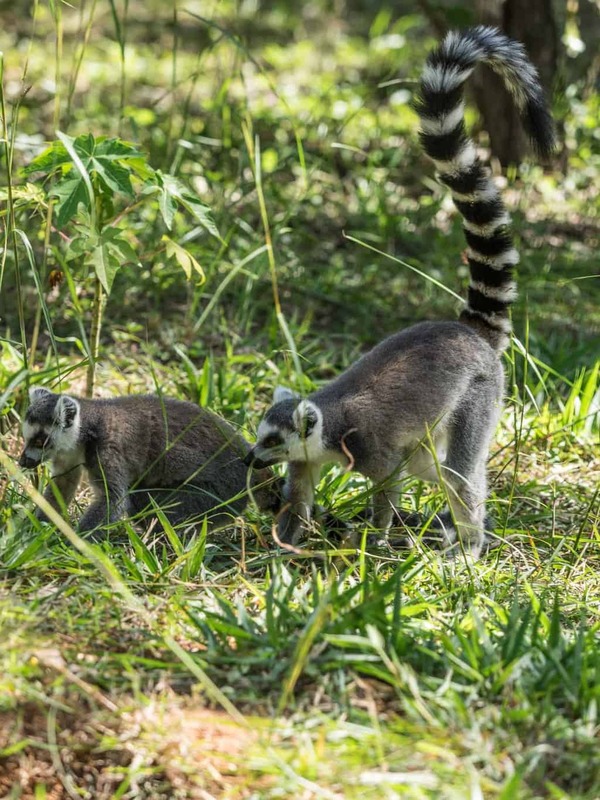 The Lemurs in this park are free ranging, So it´s not a Zoo. 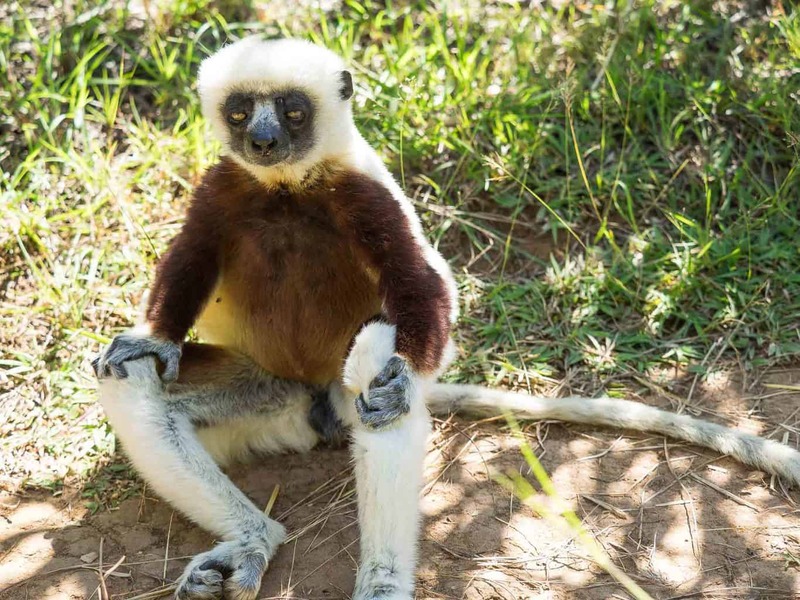 Like in all National Parks in Madagascar, you are obligated to be accompanied by a guide. 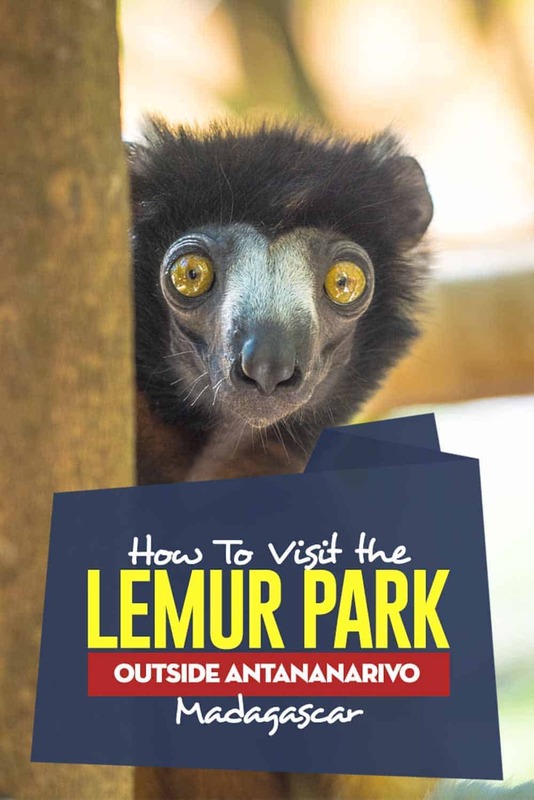 Even tho the park is small, and the Lemurs are harmless will you be accompanied by a knowledgeable guide, which will tell you everything you need to know. 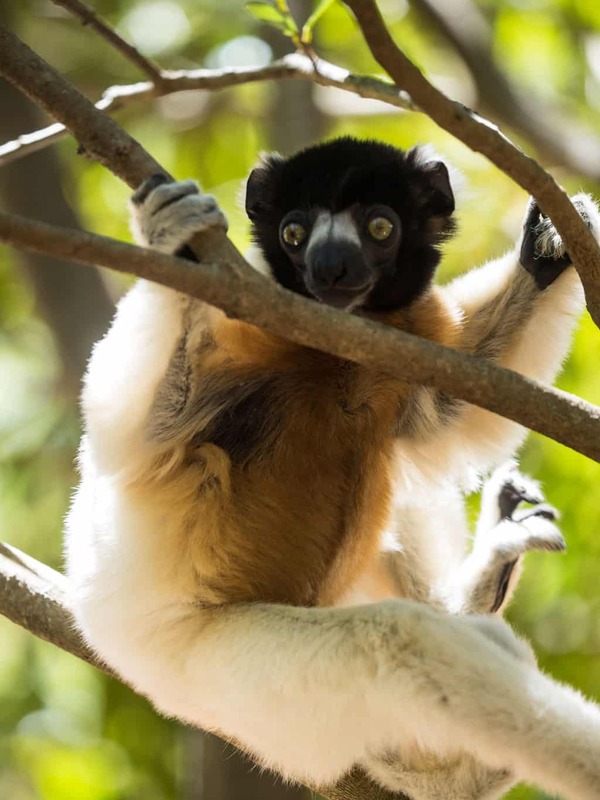 The guide will also monitor you so don’t get too close to the lemurs or try to feed them, even though they are highly used to people now. 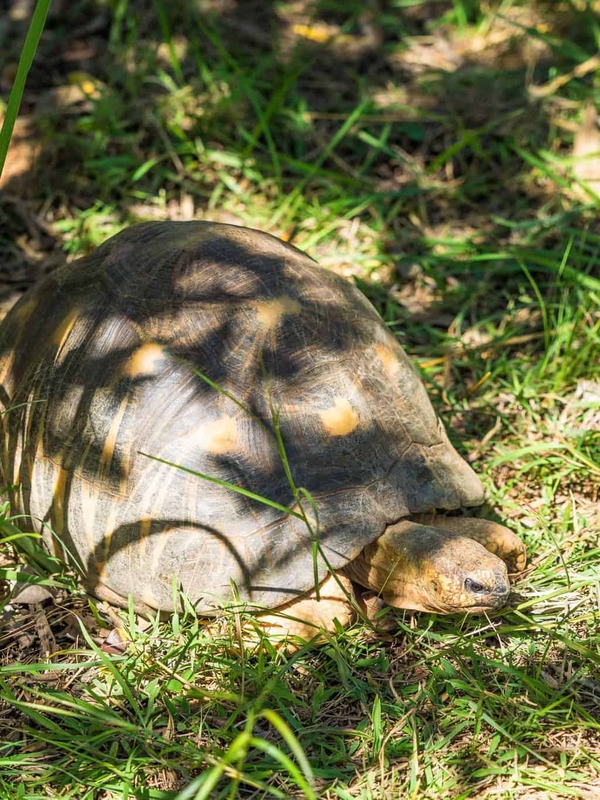 The park is also home to free-ranging Radiated Tortoise, Iguanas, and Chameleons and more than 70 species of plant´s and trees natural to Madagascar. So realistically the only way to reach the park is by your own transportation or taking a Taxi. I highly recommend you to arrange that the taxi either wait for you, or it comes back to pick you up when you’re done. The road passing by the park is not very trafficked. And I ended up taking another traveler with me in the taxi I had hired; he had been waiting by the road for 30min in the sun. Trying to catch a taxi passing by. How to dress: However you want, and there´s no need for hiking shoes, the park is covered in well-maintained walk path. I walked around in FlipFlops without any problems at all. But remember to bring something to drink, it get´s very very hot when walking around. Other: There are a small restaurant and souvenir shop at the entrance to the park. The restaurant sells simple dishes and cold drinks. The Souvenir shop sells the same things at you will find in any Maki shop in the city center, but at a higher price here. But the profit here goes straight back to the park. 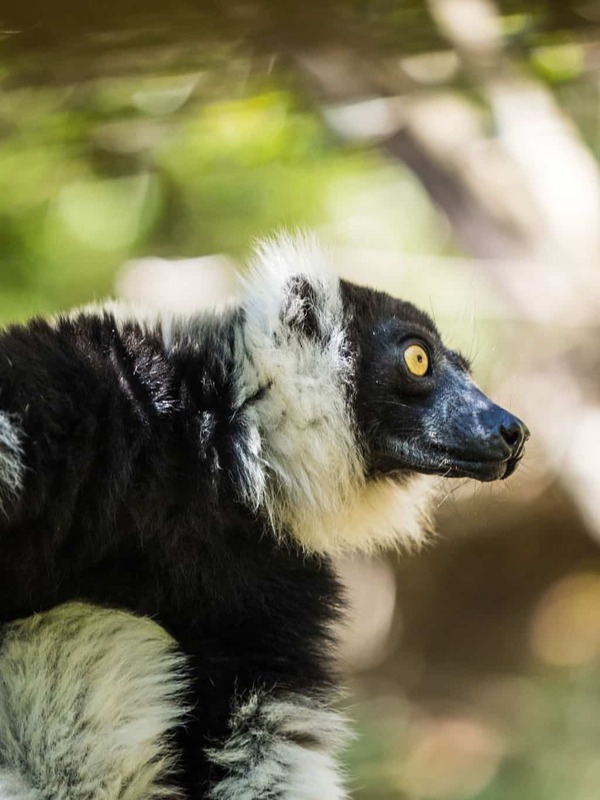 How to see Lemurs on an easy day trip from Antananarivo the capital of Madagascar. 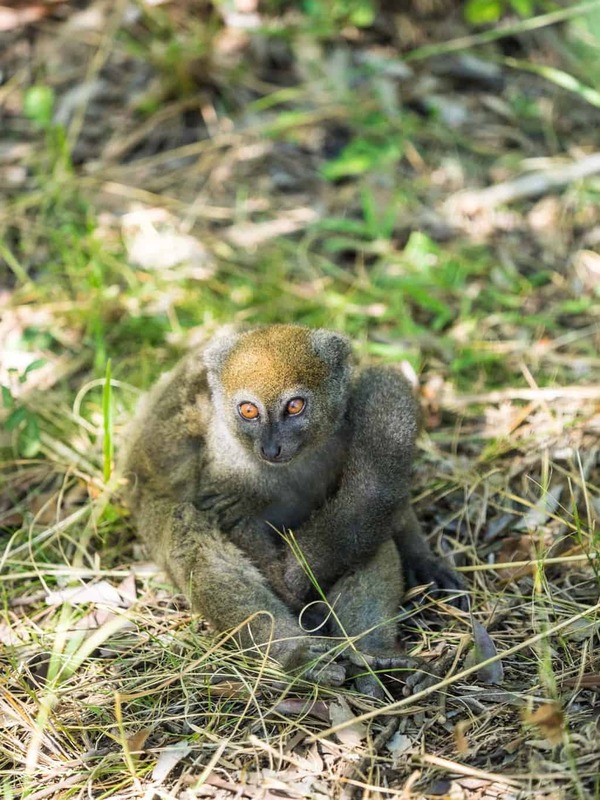 Madagascar got some of the most amazing wildlife in the whole of Africa. 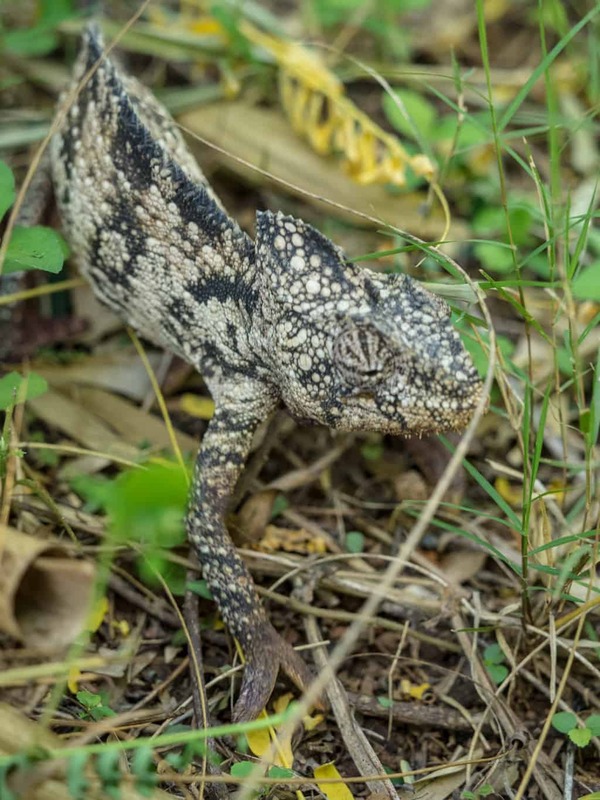 I love hearing about nature reserves… And I love how you clarified that this place wasn’t a zoo. This place is definitely trying to help all the animals, not make a profit from them. Photos were mega! Thanks for sharing ? So cute! 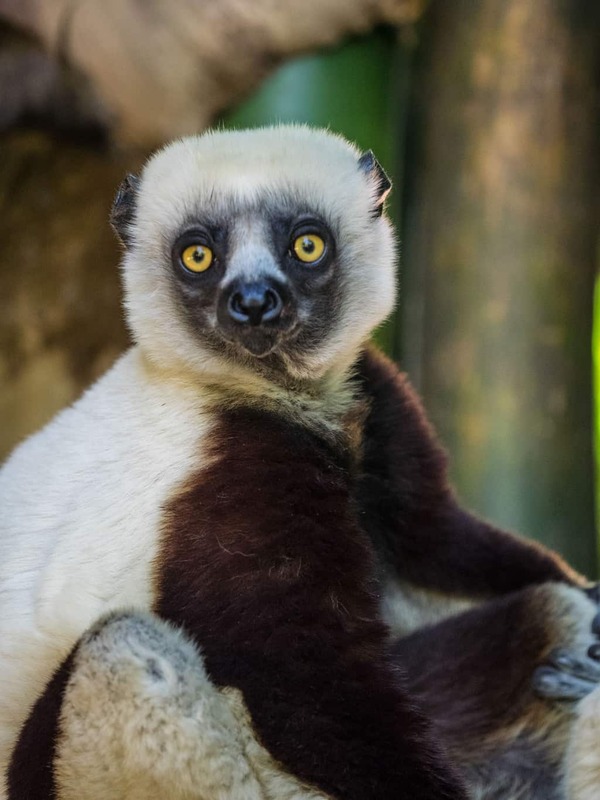 Love the pic of the lemur sitting on the walkway, lol. 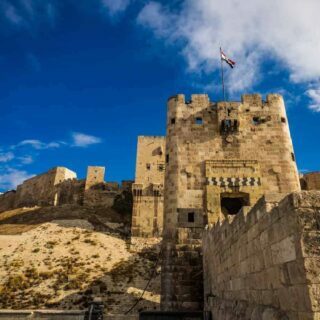 I love learning about all of these amazing places to visit around the around, so thank you so much for sharing! OMGosh! What gorgeous pictures. 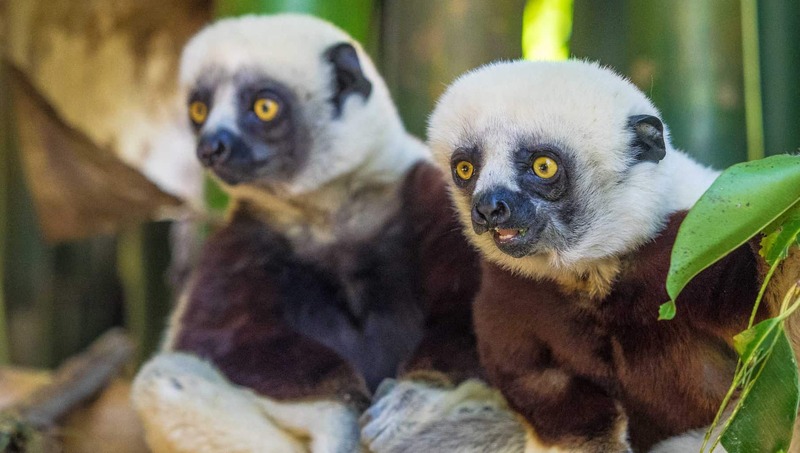 The Lemurs look so at peace. 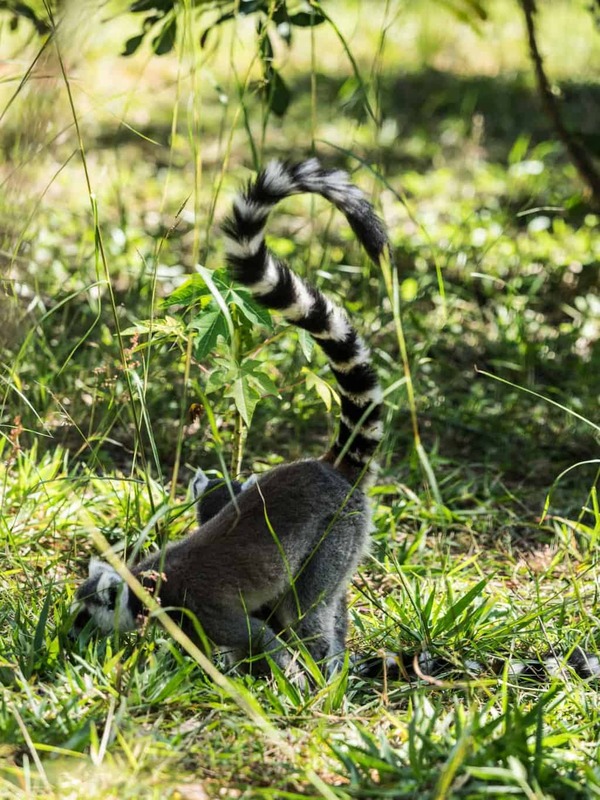 My kids would go nuts if they got a chance to look at the Ring Tailed Lemur (they love the movie Madagascar). This is an awesome post, very helpful! These images look wonderful, I’d love to see the park.